The perfect North Georgia farm! 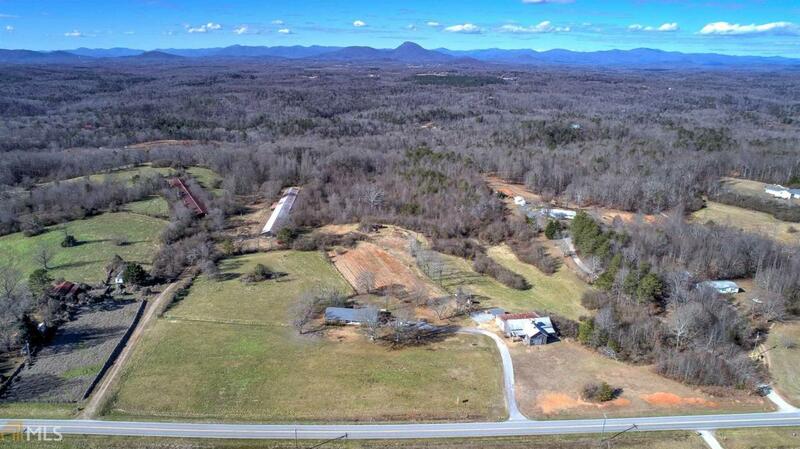 53.8 acres of gentle terrain land. 20+ acres of open land with the balance in mature mixed timber. Gorgeous spring on the property. 3BR, 2BA brick ranch home in excellent condition. Turn of the century antique school house that served the community of View, GA. Fantastic views looking toward Mt Yonah. Great location on an almost perfect piece of land. Call today!